The 30/70 percent split of the oil tax revenue to the local government versus state may not have turned out to be exactly what oil-patch communities were looking for, but it’s a step – at least – in the right direction. The North Dakota State Legislature endorsed the formula change (from the 25/75 percent that it was during the last two years) in April 2015. According to Strombeck, the new funding formula will affect all of the state’s major oil-producing counties, along with the cities, schools and townships located within them. 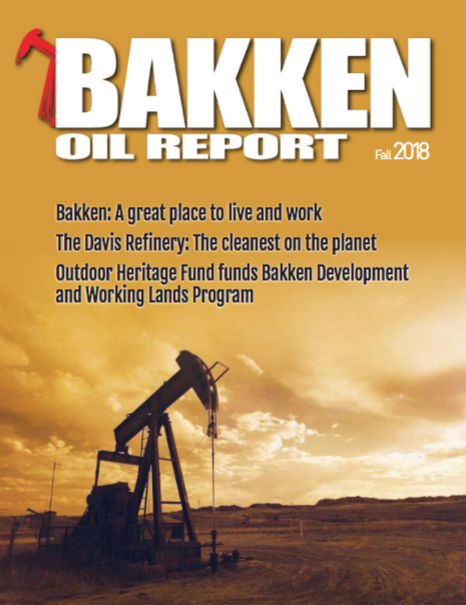 Additionally, for the first time, the legislature also identified hub cities outside the oil patch – those with populations greater than 12,500 and with more than one percent of their employment base working in the oil and gas industry – and provided them with direct funding from gross production tax as well. One of the larger communities in the oil patch, with a population of around 36,000, is the city of Williston. And Williston’s Mayor Howard Klug isn’t too pleased with the final formula. 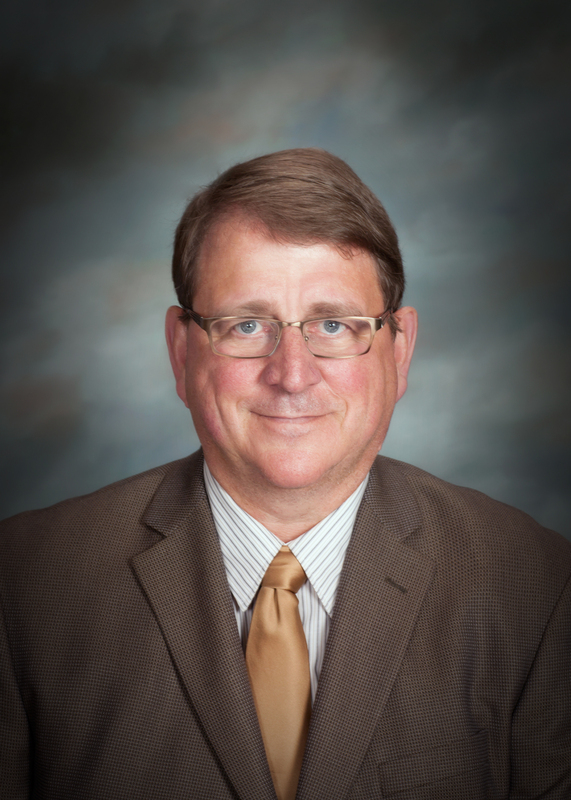 That being said, Mayor Klug was very pleased with the $1.1 billion, one-time emergency funding known as the “Surge Bill” that was also passed in the same session and was signed into law. According to the mayor, the Surge money will bring about $64 million into Williston’s coffers. But as significant as this is, it isn’t enough. Mayor Klug suggests that the population of Williston will grow to between 60,000 to 70,000 during the next five years. The $220 million anticipated to be the combined result of the surge money and the new oil tax distribution formula falls well short of the mayor’s needs. “Give me 10 years of fully funded money so I can plan for the future and then we can be ready for anything they throw at us,” he says. 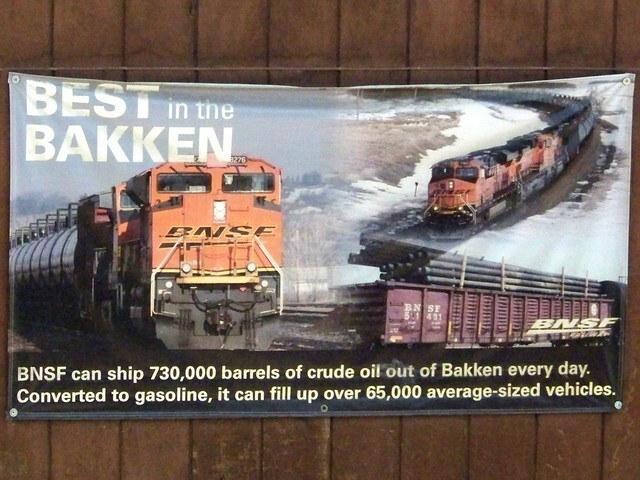 The North Dakota Office of State Tax Commissioner’s Strombeck acknowledges that the new distribution formula may fall short of the expectations of some community leaders, but refers to lower oil prices as being the main reason behind the new formula. In the meantime, Williston Mayor Klug is trying to juggle the costs inherent in major infrastructure projects. There’s the city’s $60 million share of the new $240 million airport – the old one was built to handle 10,000 people per year and is busting at the seams trying to handle 12,000 people each month. There’s the $105 million needed for the new wastewater treatment plant. And there’s the significant shortage of housing units. The city had 5,000 units when the population was 12,000. It currently has 10,000 – soon to be 12,000. Then there’s the sewer, water and infrastructure needed to service these new housing units. Despite the fact that the new funding formula has been passed into law – counties, cities and schools will start seeing the impact of the increase with their September distribution – Williston Mayor Klug isn’t content to let the issue rest.